Affordable Vintage wedding car hire in Essex today. Book a Vintage wedding car hire in Essex today. 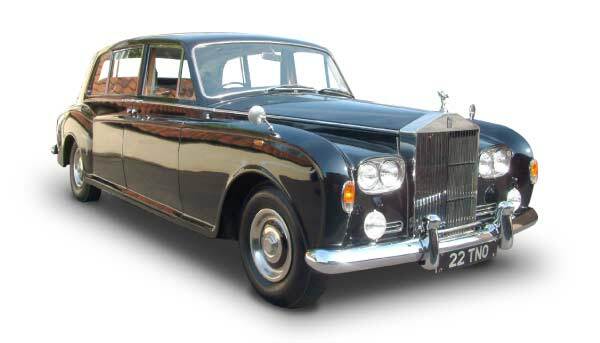 Hire a vintage Rolls Royce for your wedding in Essex. Vintage cars for hire with chauffeur included. Add style to your ceremony. Vintage wedding car hire Essex for your wedding at any time of the year is easy to book and more affordable than you might think! You will be pleased to know that although we are based in Brentwood, our wedding rental services cover the entire county of Essex and into Greater London. If your looking for classic wedding car hire Essex, then talk to Bennett’s Wedding Limousine Hire, No1 for vintage wedding car hire in Essex. Tips for a wedding car hire in Essex. 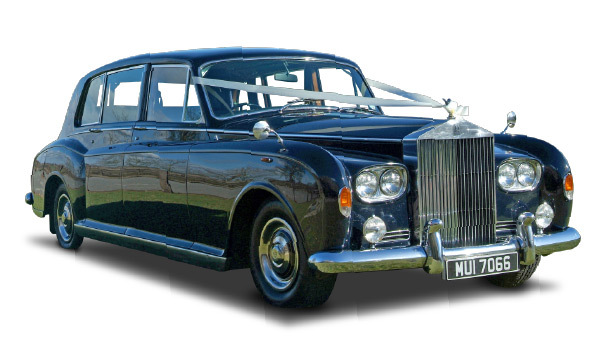 Hire a vintage Rolls Royce for your wedding in Essex. Bennett’s are pleased to provide vintage wedding limousines and vintage wedding car hire in Essex. We are a professional family run business, located in Brentwood but cover all of Essex. All our hire cars come with impeccably dressed chauffeurs. We have many decades of experience in providing affordable and elegant vintage cars for hire. 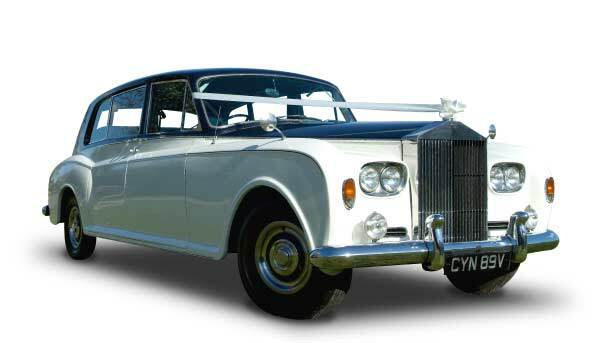 Looking for a classic twist to your wedding in essex then hire a vintage Rolls Royce from Bennetts wedding limousines. New Mercedes wedding car hire for your wedding in Essex. Our chauffeured Mercedes E-Class wedding car is a six door supercar that mixes luxury and elegance with an executive touch and seats seven passengers comfortably. If you want to hire a wedding car for your Essex wedding that emits style on your grand entrance then this Mercedes limousine really is for you. Need more information ? Please feel free to call our office and discuss your wedding transport on 01277 210104. Over the years Bennetts has provide vintage and wedding car hire and modern car hire for many happy couples. We know how nerve wracking your big day can be and want you to enjoy every single moment of such a special occasion, therefore we offer a wedding limousine hire and classic wedding car service which really is second to none. We take care of every eventuality that may arise, making sure that our classic car hire arrangements look after all members of your wedding party, ensuring they arrive, on time, happy and relaxed. When you hire a vintage wedding car from us, we will take care of everything on the day and there is very little else that you will require. Whether vintage car rental or classic limousine hire, Bennetts wedding limousines will ensure your wedding day transport if perfect. We will create a wedding car hire plan to suit your needs. In the meantime, this is how you might expect your wedding to unfold with a Bennetts vintage wedding car hire in Essex…..On the day of the wedding, your chosen vehicles decked in ribbons will arrive at the designated address at the appropriate time. All our classic wedding car hire and modern Mercedes hire form a beautiful backdrop for your wedding photographer to take some truly wonderful pictures. Our vintage car chauffeurs are able to assist you, ensuring that you are comfortably seated and he will have a large, smart umbrella to hand should the weather unfavorable. Some of our classic cars have rear-hinged doors, the bride will find that upon arrival at the wedding venue she can leave the wedding car with no trouble for further photographs before the service begins. Chauffeur driven limousine, classic car hire in Essex, your journey starts here! Bennetts chauffeur driven vintage wedding car hire in Essex. Competitive prices available. My husband to be and I chose the Rolls Royce Phantom 5 classic wedding car as we wanted something very stylish. The chauffeur was lovely and the wedding car was perfect. all in all a very professional wedding transport service. We at Bennetts Wedding Limousines are proud to introduce our beautiful prestigious vehicles and carriages for hire. 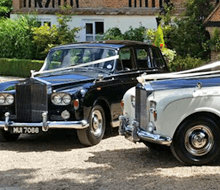 These range from vintage wedding limousine through to the classic Rolls royce wedding cars that take you back to the vintage days of prestige transport. If you’re looking to hire for a wedding in the county of Essex then you’ll find Bennetts Wedding Limousines the company to make perfect your wedding day. We have a selection of Classic Rolls Royce vehicles for rental, these include the classic Rolls Royce Phantom’s capable of seating 6 people and complete with blue leather and walnut trim. 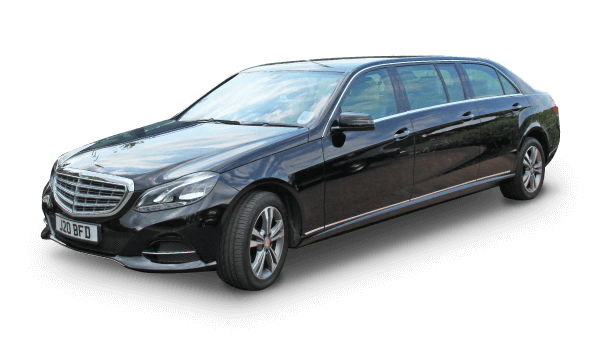 Our Mercedes Limousine cars are brand new, air conditioned vehicles, capable of seating 7 people on heated seats and are extremely comfortable. All cars come with professional chauffeurs that ensure you and your guests are treated with the upmost consideration. All vehicles for hire and based locally in Essex and cover all of the major towns and areas like Braintree, Colchester, Chelmsford, Epping Forest, Brentwood, Billericay, Rochford, Southend, Colchester , Halstead and Great Dunmow. We are happy to arrange private appointments for you to view any our vehicle. The cars shown on our website are the actual vehicles provided for your special day and come dressed with ribbons and all vehicles are chauffeur driven. Our vehicles will travel across the county to reach your wedding in Essex and you will find our prices are the most competitive in the industry. Whether you are looking to transport the Bride & Groom in one of our classic or vintage cars or maybe keeping to a fixed budget is the priority we aim to make your special day one to remember with the car being the transport of your dreams. So if you require a vintage wedding car hire in Essex, call Bennetts wedding limousines. We supply vintage or classic car to all of Essex, including, Harlow, Brentwood, Billericay, Basildon, Colchester, Braintree, Dunmow, Chelmsford, Grays, Southend,Havering, Romford, Ongar, Epping and Ingatestone.